This week, Sony brings its usual raft of new and tweaked content to the PlayStation Store. Notable additions to their selections include Dead Space 2 as a downloadable for $29.99, with a free full game trial for PS+ subscribers. 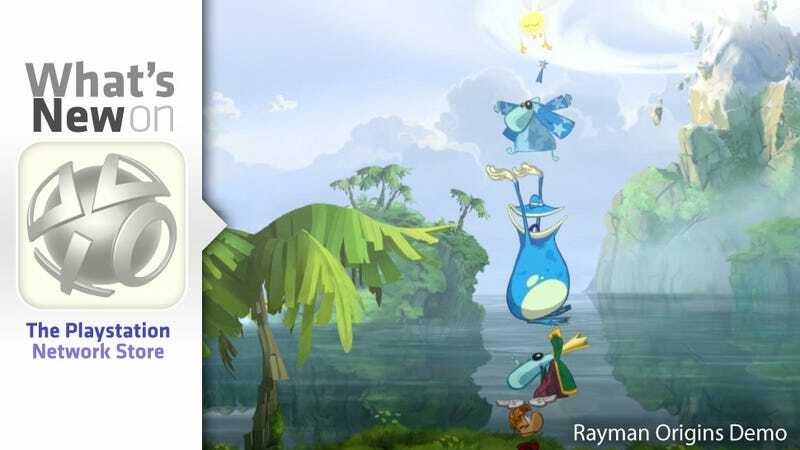 If you're more in the mood to try something new, you can give the Rayman Origins demo a spin and get a sense of Michel Ancel's latest flippy, slappy color-explosion. Disney Universe and Ratchet & Clank: All 4 One also get a demos, and Fight Night Champion becomes a downloadable for a mere $5.